Introducion to B&W - Who are we? This is our goal at B&W! A solution for all your wishes and problems! A warehouse full of accessories! Contact by e-mail Our customer service takes care of every request quickly and fairly! We look forward to hearing from you. Awarded with the eKomi Silver Seal! Top customer satisfaction is our utmost priority. We can only achieve this through top-quality products and with the support of committed, enthusiastic employees. We are a young, dynamic company which opened in 2004, and are proud to have an open atmosphere where we are able to stick to our corresponding values, virtues and duties. With our range of products, we want to offer an alternative to the current "disposable" culture. We strive to produce long-lasting electronic products and thus maintain a sustainable, responsible manner when it comes to environmental resources. When it comes to research and development, we concentrate on our core business - the distribution, import and manufacturing of high-quality electronic accessories. We are aware of the constantly changing demands of the market and adapt ourselves to these in order to import or develop tailor-made and customer-specific solutions for current issues. We continuously keep our employees and partners updated with the newest information on our products, and put great emphasis on the feedback from our customers as well as their requests and suggestions. We sell to customers all over Europe. To cater to these increasingly international needs, we have a dedicated team of native speakers who are committed to providing solution-oriented support. Customer satisfaction is our top priority. If you are not satisfied with our products or services, please do not hesitate to contact us. This gives us the opportunity to learn from our mistakes and provide you with immediate support. 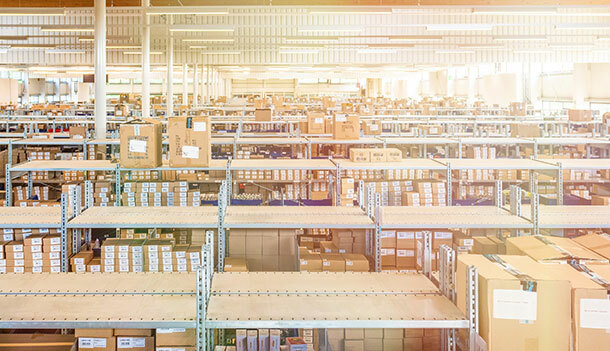 Professional warehousing and logistics are crucial for the reliability and speed of online retailing. It is therefore important for us to constantly stock the products we offer and not to act as a distributor. 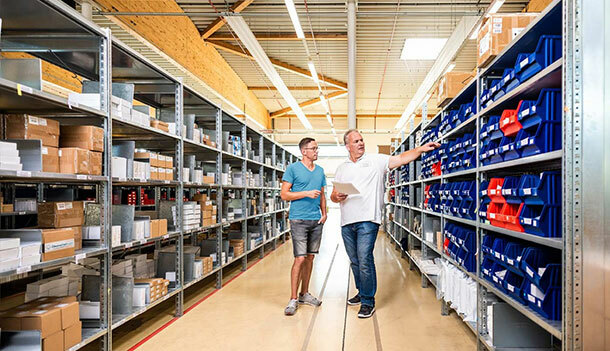 We handle our shipping processes reliably and products are usually dispatched, on average, within one working day, directly from our own warehouse. 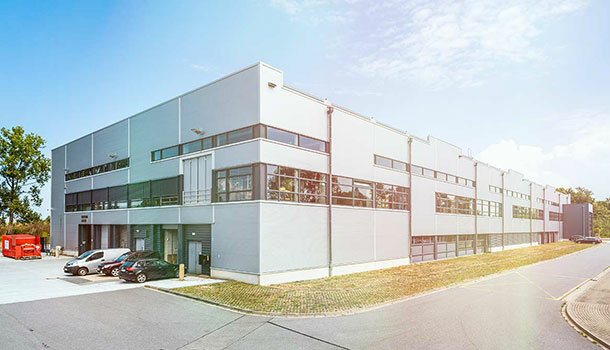 All our customers - in Germany and in other EU countries - benefit from our professional logistics chain, modern dispatch processing and IT-supported warehousing, as well as our warehouse, which is located in central Europe. We deliver all over Europe from our centrally located warehouse in Germany. As we handle the packaging and shipping ourselves and cooperate with country-specific shipping service providers, we can guarantee you short delivery times - depending on the respective national transport times. Whether you wish to place bulk orders, request special conditions, require detailed advice on our products or need additional help beyond that, we are here to help. Our team is looking forward to getting in touch with you in order to find tailor-made solutions for your requests. With over ten years of experience and a dedicated, motivated team, we place customer service at the top of our daily agenda, alongside product quality. Please do not hesitate to contact our Business Customer Support. You will find further exciting posts in our Blog. How can I check where my order / shipment is? Is it possible to purchase on invoice / account? Does the return shipping cost anything or can I return free of charge? How do I find the right offer for the desired product? How do I find out which item is right for my device? How can I change a payment method? Where can I find suitable information, such as bank details, about the payment methods? How do I get a review? Further frequently asked questions can be found on our FAQ site.